Android version 4.1 through 4.3, codenamed Jelly Bean, is a legacy version of Google's mobile OS. Jelly Bean put a renewed focus on UI speed and responsiveness, while further enhancing the UI introduced in Android 4.0. Version 4.1 brought a completely redesigned notification API, allowing notifications to be expanded to include widget-like functionality. A re-vamped Google search interface included the ability to pose questions directly and have them answered in voice. And a new Camera app allowed shots to be easily reviewed and deleted. In addition, the new Google Now predictive search service puts data like location and search history to work to provide relevant real-time information. Jelly Bean (as Android 4.1) made its debut on the (original) Nexus 7 tablet at Google I/O in June 2012. This was followed by a maintenance upgrade to Android 4.2 Jelly Bean later in the year, coinciding with the Nexus 4 and Nexus 10 launch. Android 4.2 featured new lock screen widgets, more improvements to the stock Android camera app, gesture-based typing and new quick settings shortcuts accessible via the notification bar. Android 4.3 Jelly Bean landed in July 2013 with new under-the-hood improvements such as support for Bluetooth Low Energy and OpenGL ES 3.0. 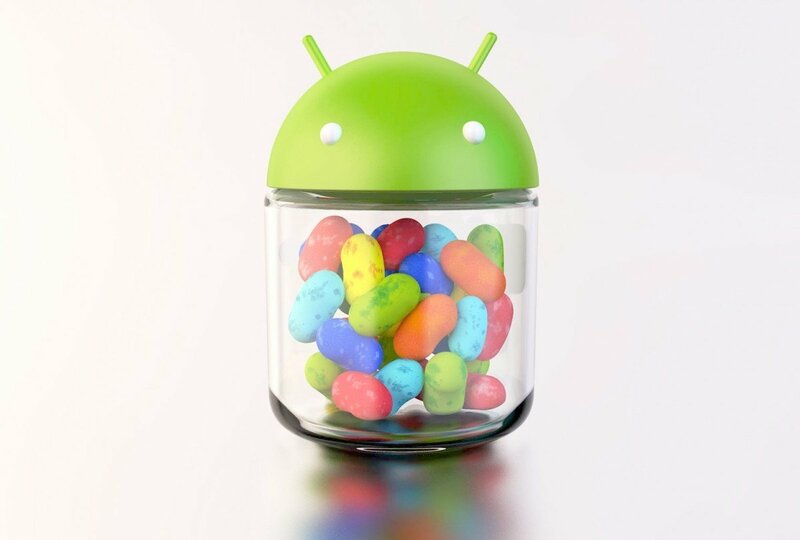 Jelly Bean was superseded later that year by Android 4.4 KitKat. What's going on with WebView and Android security? Updated Sony apps along with newer version of Jelly Bean Sony Mobile has announced the rollout of Android 4.3 Jelly Bean for four of its legacy 2012-2013 products, Xperia T, Xperia TX, Xperia V and Xperia SP. The update brings these older handsets up to speed with Sony's latest smartphones, with new Sony goodies in addition to the newer version of Jelly Bean. How to repair/overwrite rooted and looping Android 4.4.2 on Tab3? As there seem to come no more replies on this thread, I'll try it another way to get some help. Sony confirms Android 4.3 updates for Xperia T, TX, V and SP starting late Jan.
An apk file is just a zip file with the extension changed to apk. Does that help you?